Help us collect school supplies for Helping Hands. Drop off at the Utility now through 8/8/14! 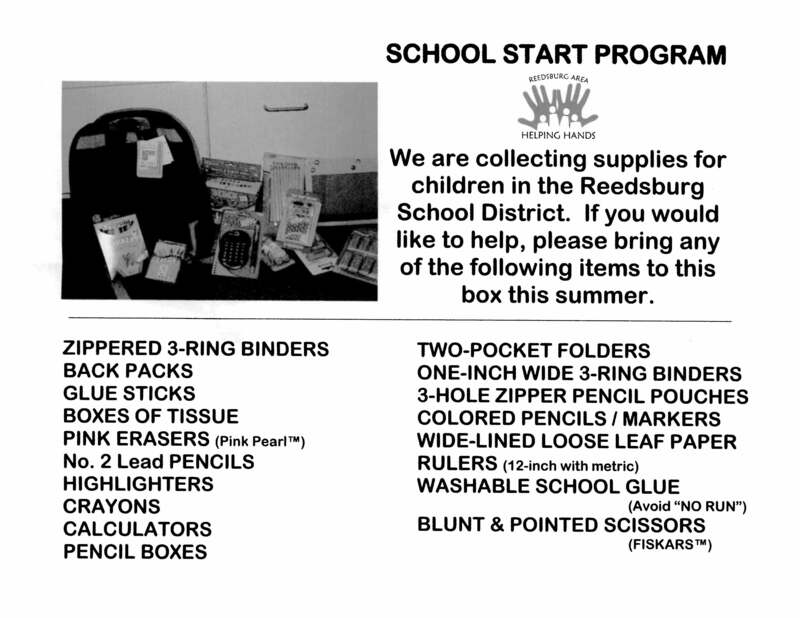 See flyer for supplies needed.